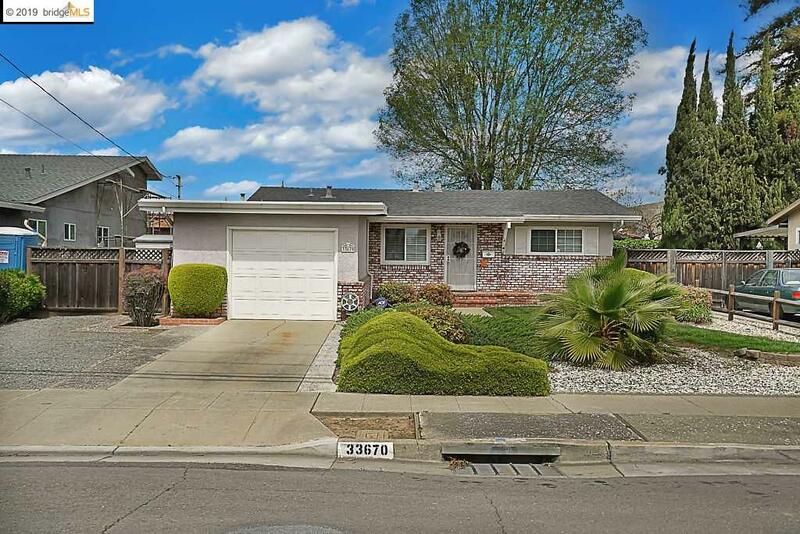 This adorable 3 bed, 2 bath home has been upgraded and well cared for by the original owner. Great first-time home-buyer opportunity. Move in ready, and near to schools, parks, public transportation, shopping, freeway access and more!